Track your packages you can login or add your Job Number below. 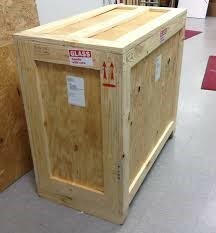 Premium quality packaging and crating is a critical element of any project. Attention to detail is essential if asset values are to be maintained during transportation. Similarly, it only wastes time and money if items require re-crating before shipping internationally. 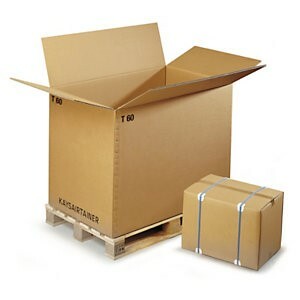 We offer a range of professional packing services from Tri-wall boxes to Ply-wood crates. Each crate is hand crafted and made bespoke, catering for our various clients specific needs. Each bespoke made crate is padded and foam lined including structural support struts. Each of our works has acid-free tissue paper to protect artwork and glass. We also provide non tip and tell alert stickers including shock. These are all made bespoke for each shipment. We deal with many art galleries and professionally pack all artworks we send out.